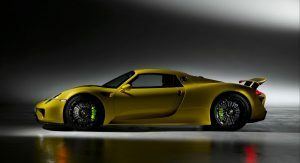 Porsche has confirmed that it is investigating a successor to the hybrid 918 Spyder hypercar. 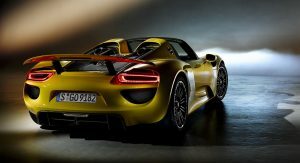 While speaking with Drive at the Geneva Motor Show, Porsche chairman Oliver Blume revealed that a product strategy study into a new hypercar is underway. According to Blume, this study is focusing on a new-age hypercar using solid-state battery technology. “In the future, I see a possibility for a hypercar with the next generation of the batteries. 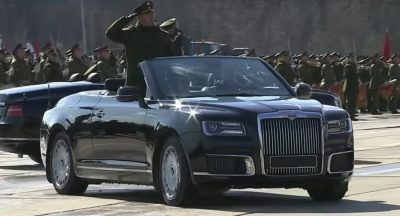 It should be a very high performing car. We haven’t decided yet, it’s more in the direction of 2025 or later. That’s what we do in our product strategy,” Blume said. 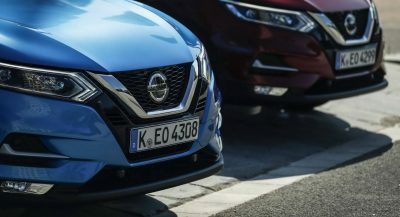 The German car manufacturer has partnered with Stanford University in Silicon Valley to help with the creation of state-of-the-art solid-state batteries. This partnership forms part a wider $100 million investment which the Volkswagen Group recently made in solid-state battery start-up QuantumScape Corporation. “We haven’t decided yet whether it will be a hybrid or a pure-electric car. We are waiting on the evolution of the batteries. We will then decide what’s going on,” Blume added, confirming that the strategy study is still in its infancy. 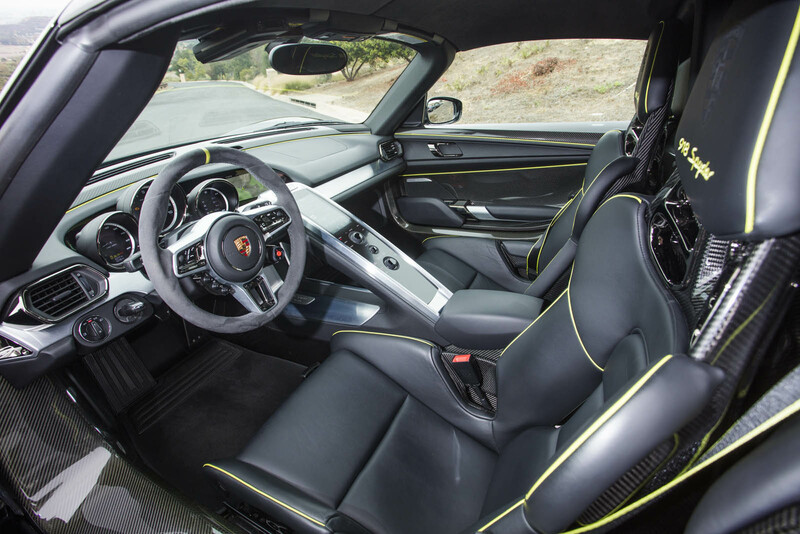 The 918 Spyder was launched at the Frankfurt Motor Show in September 2013, a few months after the McLaren P1 and LaFerrari premiered at Geneva earlier that year. The trio made up the ‘Hypercar Holy Trinity’ and battled it out for supremacy among modern hybrid hypercars, with the Porsche coming out on top more often than not. McLaren has already confirmed that a successor to the P1 is on the way and that it will be a hybrid. Ferrari has also stated a successor to the LaFerrari is on the horizon. The future of hypercars looks brighter than ever. Exactly. I was expecting sometime around 2021. 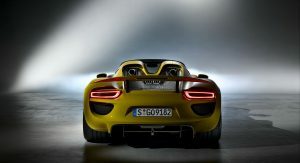 Once the Roadster comes out and spanks it along with all the other waste of money million dollar hypercars, porsche will have no choice other than electric. So when will that be available? 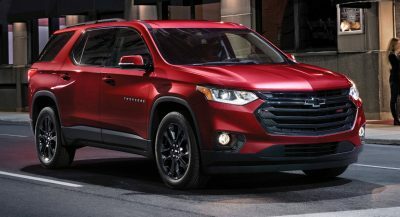 Before production of the Semi or after the Model Y?. 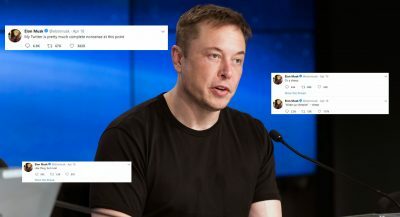 Seems as though there are still about 3 vehicles Tesla still has to produce before it really gets to the Roadster. Also, P.S. Any electric vehicle with a decent motor can hit 300mph or higher with ease, all you need is a decent motor and good cooling for the battery. You wouldn’t want that exploding from heat at 300mph. 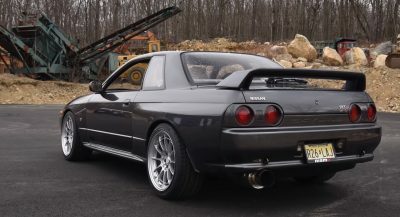 (in addition to the obvious things such as vehicle weight reduction. Most anyone with a motor can get their vehicle to a speed 300mph or more. Most don’t because you’ll simply run out of battery VERY quickly based on the speed which the motor is going. 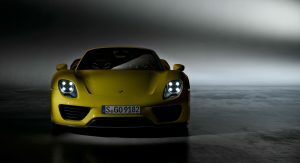 If Porsche wanted to build a 300mph PHEV they could’ve done so about 10 years ago, They just didn’t want to.